Hays-Porter High-Tech Elementary School is a public high school located in the West End area of downtown Cincinnati, Ohio. It is part of the Cincinnati Public Schools district. 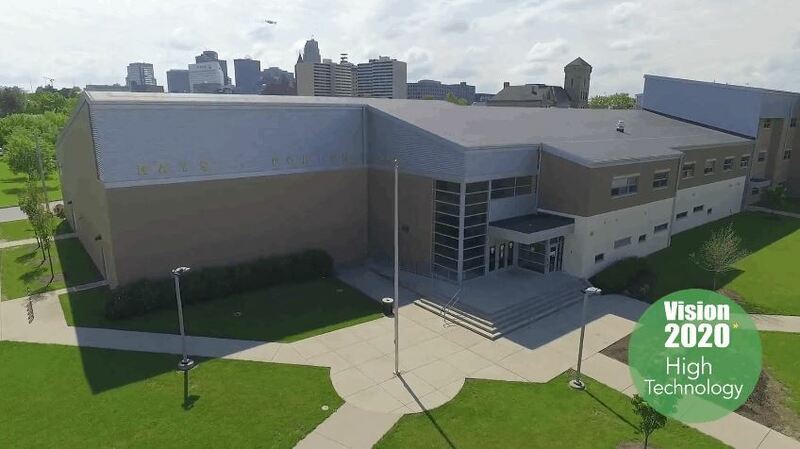 And Hays-Porter Elementary School has been selected to be one of them, becoming Ohio's first "High-Tech Elementary School", and was featured in CPS Vision 2020 Video! Taft Information Technology High School is a public high school located in the West End area of downtown Cincinnati, Ohio. It is part of the Cincinnati Public Schools district. Students are given the opportunity to stay ahead of the game by taking advantage of the nine computer labs (with state-of-the-art technology), Apple’s Final Cut Pro 6 software, 25-Book Campaign, tutoring programs with Cincinnati Bell, Advanced Placement (AP) Calculus, Advanced Academic (AA) classes, Breakthrough Collaborative (formerly Summerbridge program), prosperous extracurricular programs, comprehensive Social safety net and credit recovery programs.